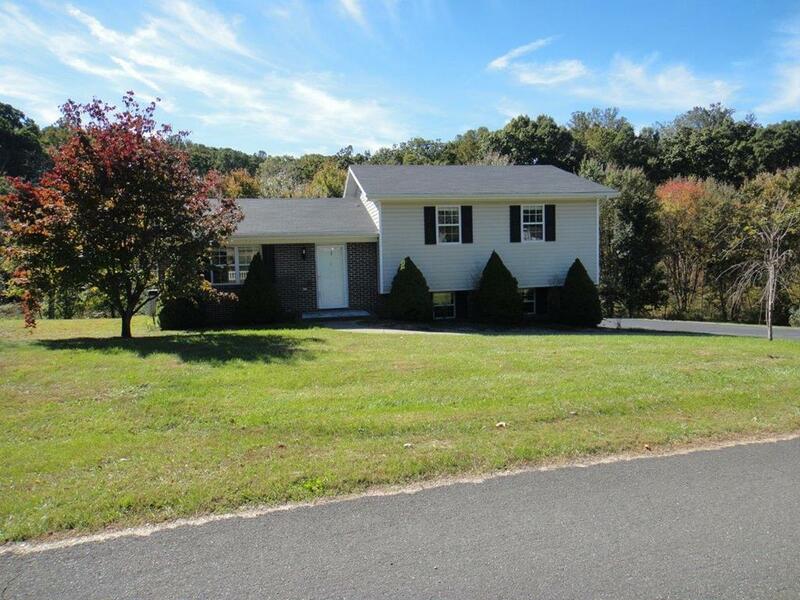 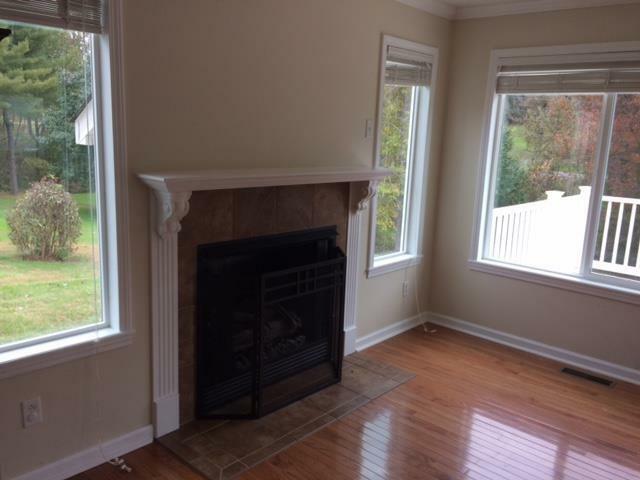 THIS PROPERTY IS CONVENIENTLY LOCATED BETWEEN ABINGDON AND BRISTOL, . THE OPEN LIVING DINING AND KITCHEN IS ATTRACTIVE. 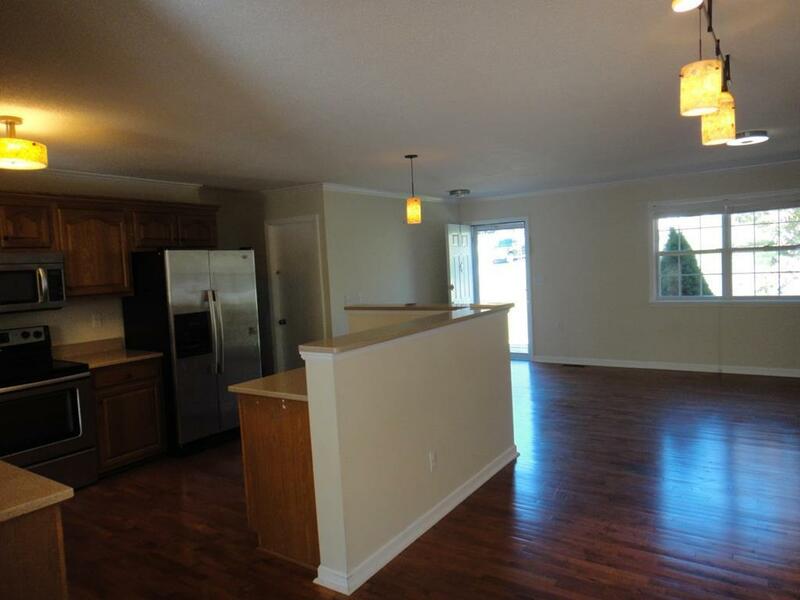 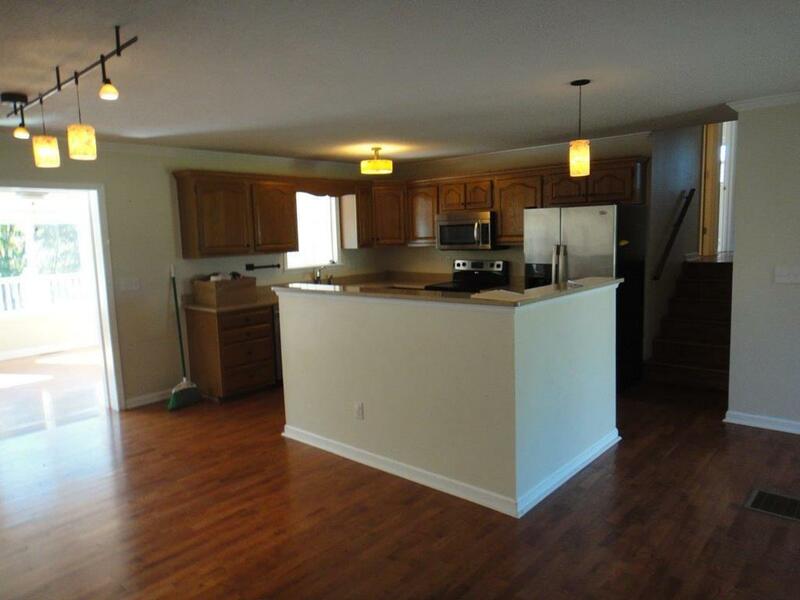 THE KITCHEN HAS SOLID SURFACE COUNTER TOPS AND ALL STAINLESS STEEL APPLIANCES AND REFRIGERATOR. 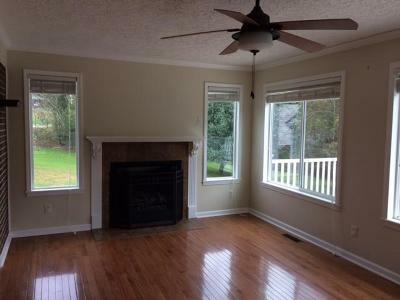 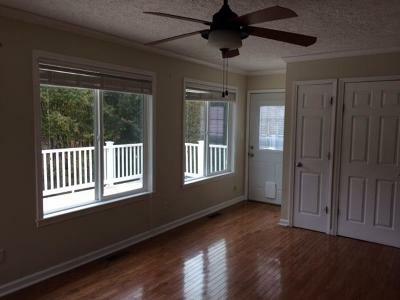 JUST OFF FROM THE KITCHEN IS A LARGE HEATED AND COOLED SUN ROOM WITH A COZY GAS FIREPLACE WHICH LEADS TO AN OVERSIZED DECK FOR THOSE FAMILY COOKOUTS. 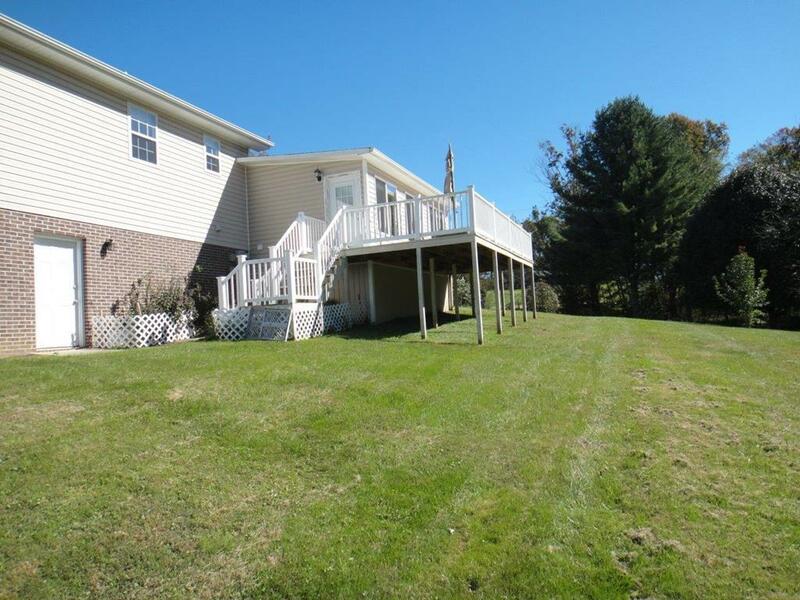 THE GENTLY ROLLING REAR YARD IS GREAT FOR GAMES OR A VEGETABLE GARDEN. 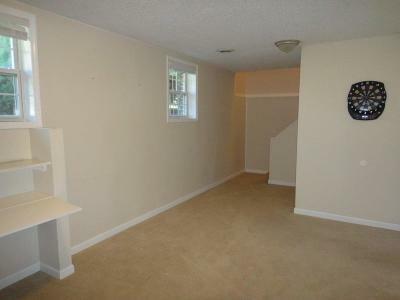 IN THE BASEMENT IS A DEN/OFFICE/PLAYROOM WITH A 1/2 BATH. 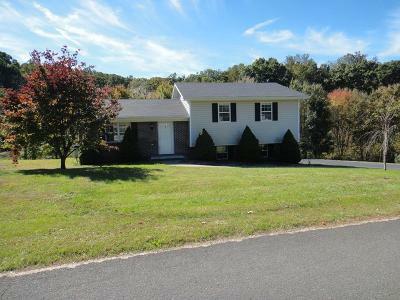 Directions: I 81 To Exit 14, Make Right Off Ramp And Then Right On Main Street; Left Just Before Route 19 (Porterfield Highway) Onto Wyndale Road; About 6 Miles; Right Onto Ironwood Loop; Left At Stop Sign; Second House On Left; Sign On Property.